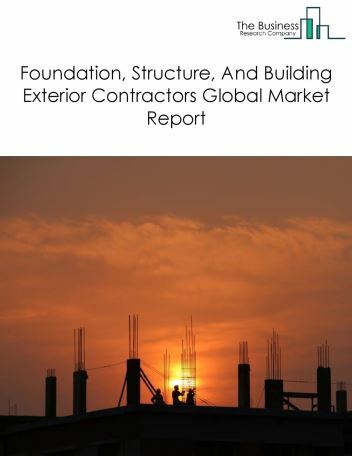 Major players in the global foundation, structure, and building exterior contractors market include Living Homes, Connect Homes, Stillwater Dwellings, Method Homes, and Sander Architects. 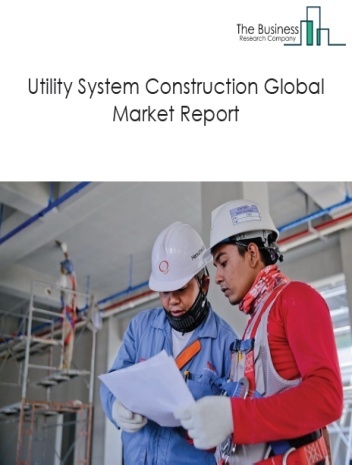 The foundation, structure, and building exterior contractors market size is expected to grow during the forecast period to 2022. 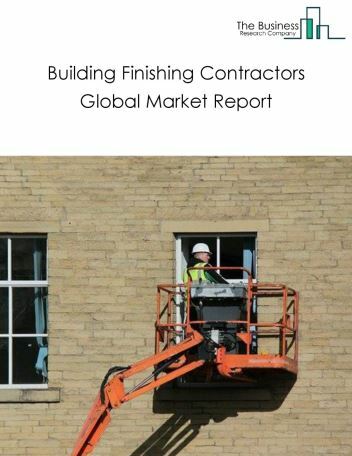 The growth in the foundation, structure, and building exterior contractors market is due to the technological advances and increasing population. 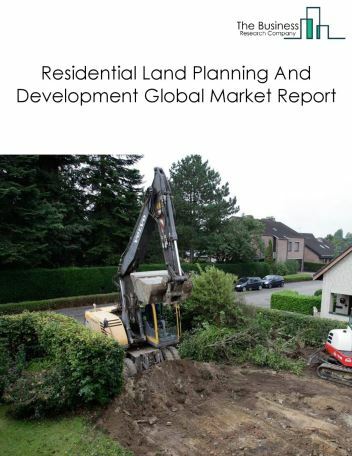 However, the market for foundation, structure, and building exterior contractors is expected to face certain restraints from several factors such as lack of investments and increased cost of operations. 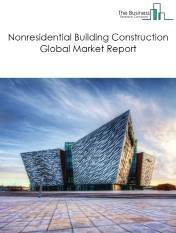 The global foundation, structure, and building exterior contractors market is further segmented based on type and geography. By Type - The foundation, structure, and building exterior contractors market is segmented into Excavation And Demolition, Roofing, Concrete Work, and Water Well Drilling. 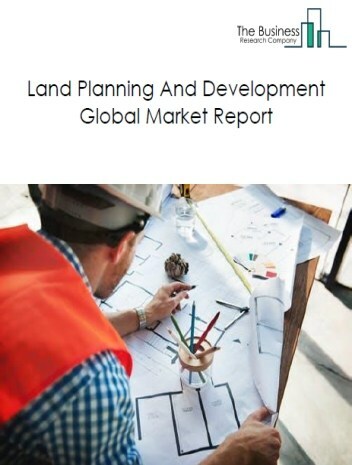 Among these segments, the excavation and demolition market accounts for the largest share in the global foundation, structure, and building exterior contractors market. 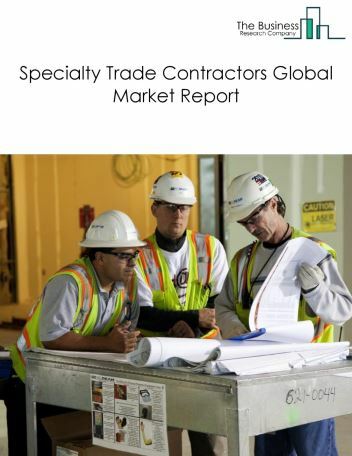 By Geography - The global foundation, structure, and building exterior contractors market is segmented into North America, South America, Asia-Pacific, Eastern Europe, Western Europe, Middle East and Africa. 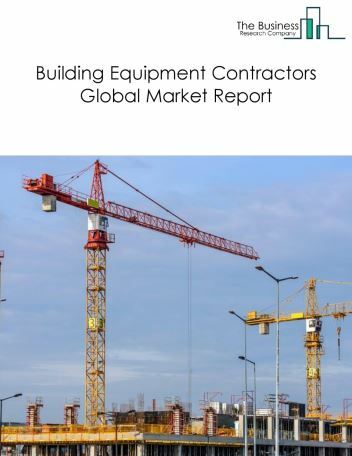 Among these regions, Asia-Pacific's foundation, structure, and building exterior contractors market accounts for the largest share in the global foundation, structure, and building exterior contractors market. Modular construction is increasingly making their way into foundation, structure and building exterior contractors market. Modular construction is a method of constructing a building by using pre-fabricated building units and assembling it on the site. This enables the companies to speedup up their process, avoid project delays, be more efficient and reduce its cost of operations. Living Homes, Connect: Homes, Stillwater dwellings, Method Homes and Sander Architects are examples of a few companies using this technology. Potential Opportunities in the Foundation, Structure, And Building Exterior Contractors Market With increasing population and growing investment opportunities, the scope and potential for the global foundation, structure, and building exterior contractors market is expected to significantly rise in the forecast period.